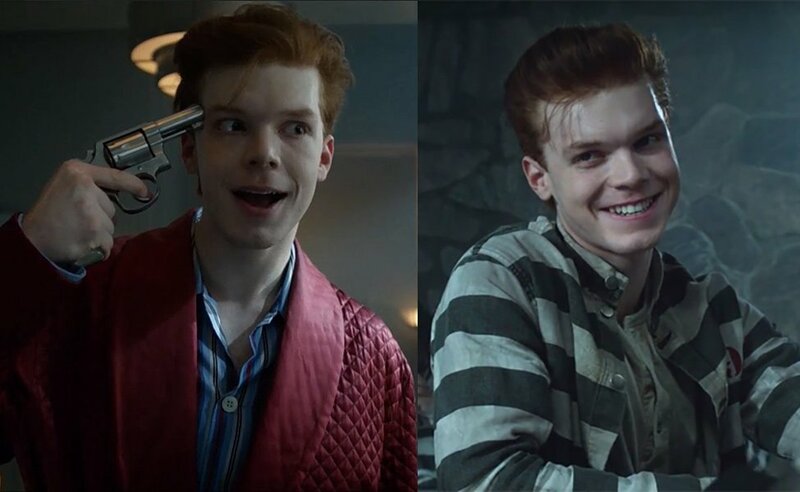 Jerome Valeska (Cameron Monaghan) is a character on the television show Gotham. Portrayed as an vague Joker-like villain, he was originally introduced with a Norman Bates styled origin story. He shows absolutely no remorse for his killings and decisions, making him one of the most dangerous men to ever cross. In Gotham, gangster and nightclub owner Fish Mooney (Jada Pinkett-Smith) is ruthless, cruel and manipulative. With a smart style and deathly stare, she’ll track you down and take you out if you’ve crossed her. You’ve been warned.